INBOUND 2018 features several innovative business speakers known for leaving their mark on their respective industries. The conference will take place in September 2018 and is hosted by HubSpot. 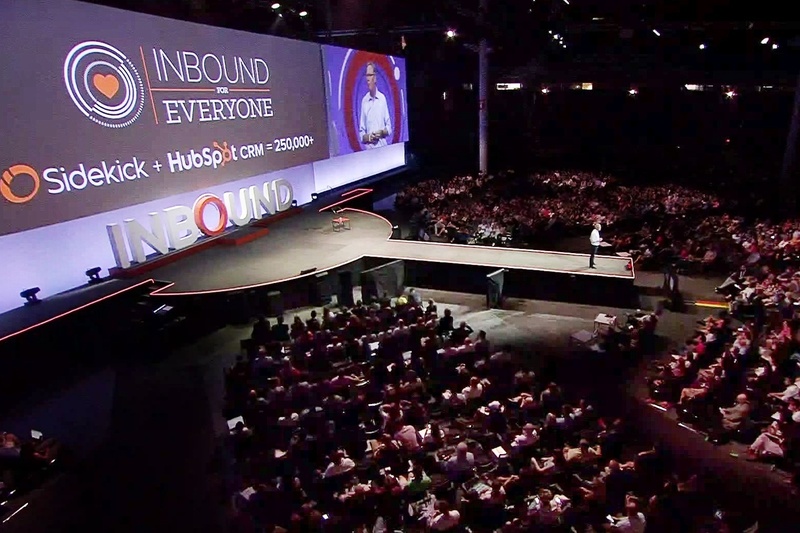 As a community, INBOUND is filled with people dedicated to marketing, sales, and serving customers in an inbound way. The event will feature keynote speakers and breakout workshops designed to help business professionals discover new ideas and bring these visions back to their office. We have made a list of our favorite motivational speakers at INBOUND 2018 as a resource for event planners looking to book creative entrepreneurs and inspire business leaders to channel their inner innovation. 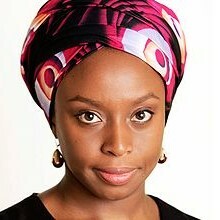 Chimamanda Ngozi Adichie is an award-winning novelist and master storyteller. Adichie is known for her TEDxEuston talk “We Should All Be Feminists”, which was published as a book in 2014. Most recently, she published the book “Feminist Manifesto in Fifteen Suggestions.” In 2015, she was named one of TIME Magazine’s 100 Most Influential People in the World. Fortune Magazine named Adichie one of the World’s 50 Greatest Leaders in 2017. 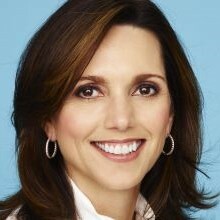 Beth Comstock is considered one of the most innovative business leaders due to her term as Vice Chair at General Electric. She believes change begins with the individual, and encourages organizations to focus on personal agency, a term used by Comstock to describe focusing on the self to bring on organizational change. Her first book, “Imagine it Forward”, gives lessons on continually growing in a changing world. The book is set to be published on September 18, 2018. Julie Rice is best known as the Co-Founder of SoulCycle, a lifestyle fitness phenomenon. The creation of the company led to Rice being honored as one of AdWeek’s Brand Geniuses in 2015. 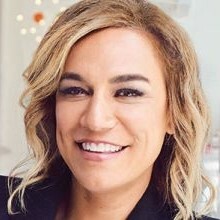 She has been the Chief Brand Officer at WeWork since November 2017, where she develops innovative ways to expand the WeWork experience while connecting community members. 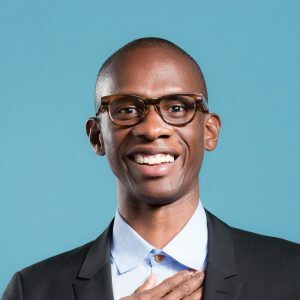 Troy Carter has vast experience in the music industry and currently works as the Global Head of Creator Services at Spotify. He is the Founder and CEO of Atom Factory, an entertainment management company he founded in 2010. Carter has helped represent a number of recording artists, including Lady Gaga and John Legend. In 2016, Carter was named to Oprah’s SuperSoul 100 list of visionaries and influential leaders. Mo Gawdat helps teach people how to find happiness while balancing the stresses of life. Gawdat’s career has spanned 26 years during which he has co-founded more than 15 businesses. In 2017, he released his book “Solve for Happy: Engineering Your Path to Joy” where he created an algorithm for happiness despite the stresses of life. Gawdat is the former Chief Business Officer for Google X. Contact us to inquire about booking the best motivational speaker for your next event.